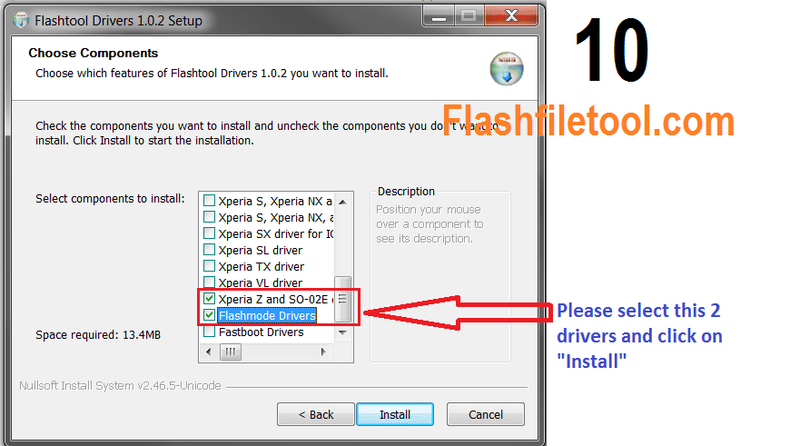 Sony Xperia Flash Tool usb driver Installation step by step with pictures. 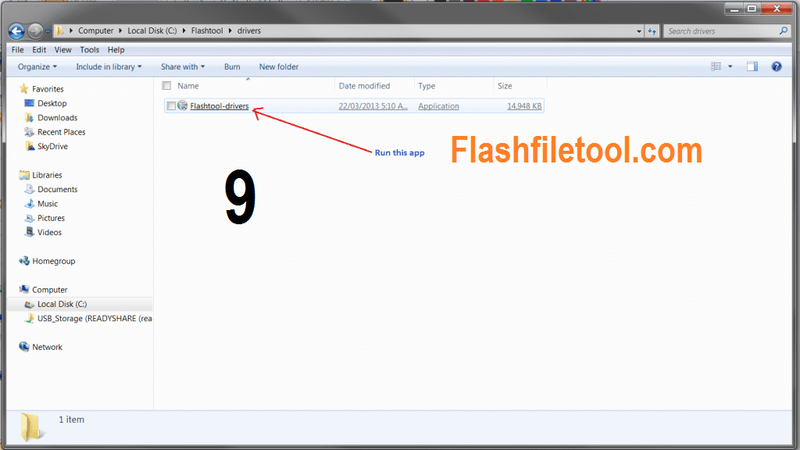 2: Press “Next” without changing folder destination. 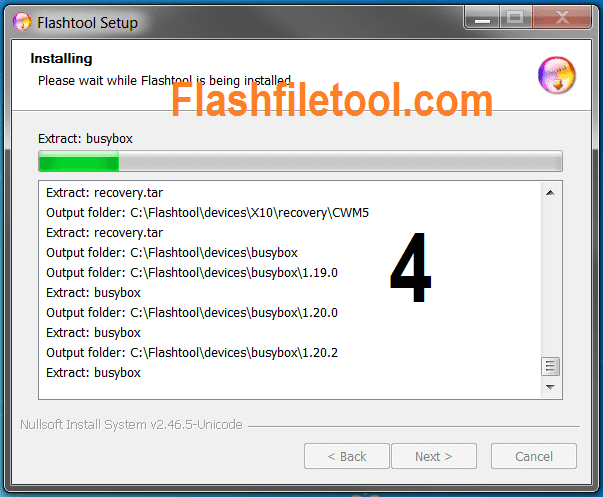 4: Again Press Next . 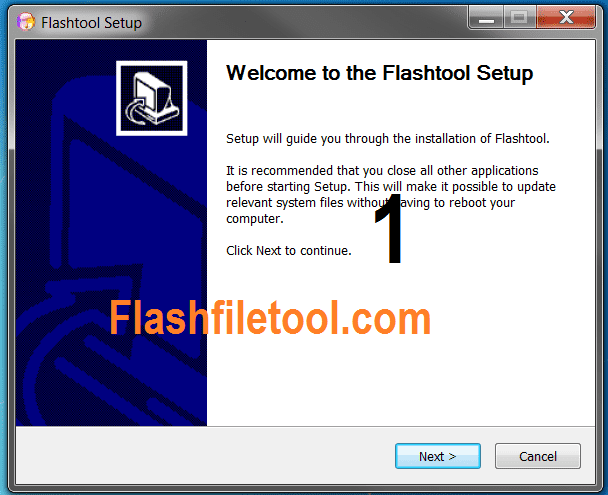 5: After installation Flash tool please goto installation folder, ( C:\Flashtool ) . 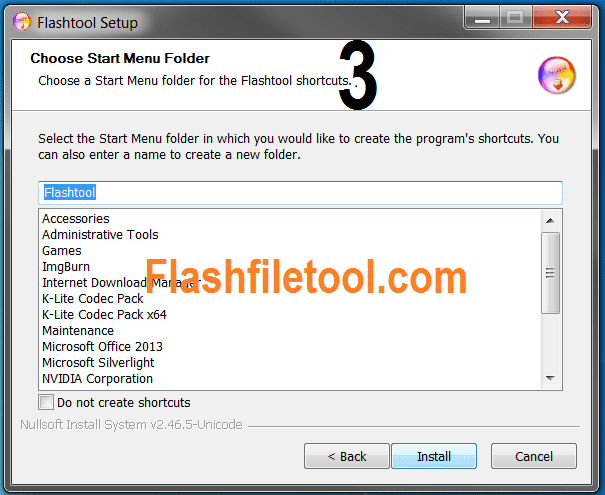 6: Create the shortcut of Flashtool to desktop . 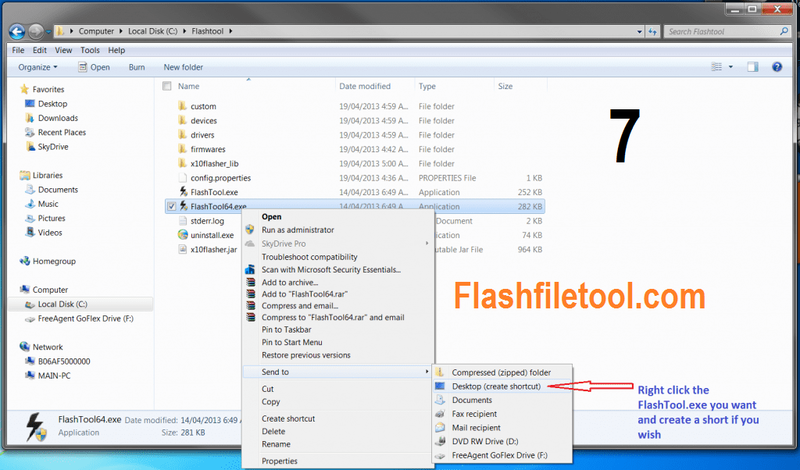 7: open the folder “driver” . 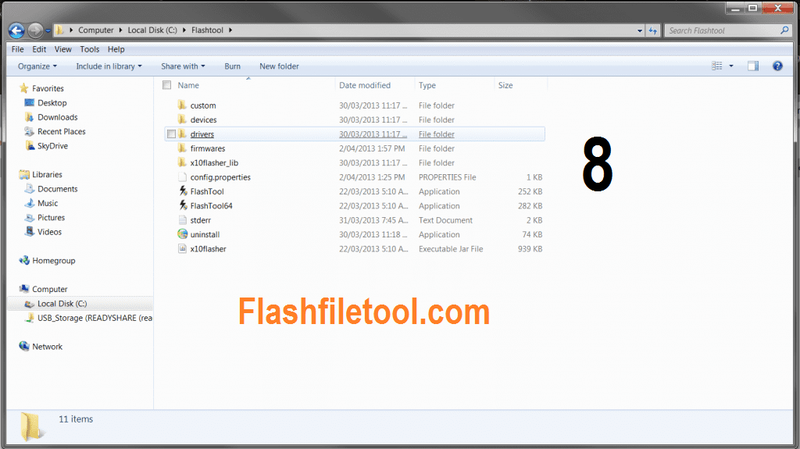 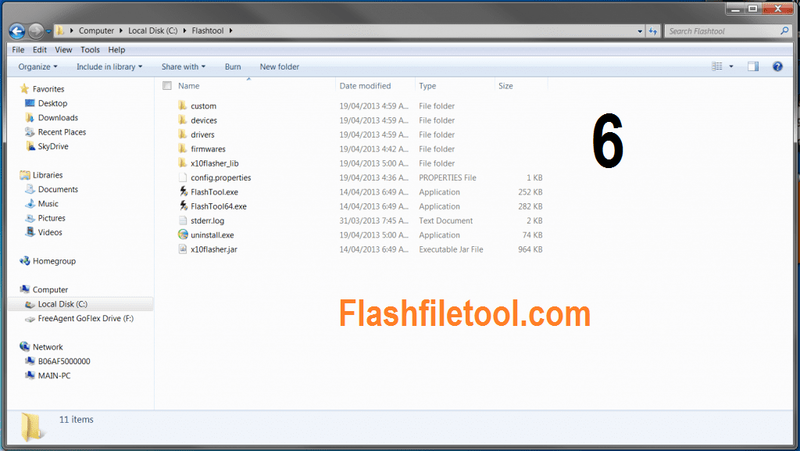 8: Open “Flashtool driver” . 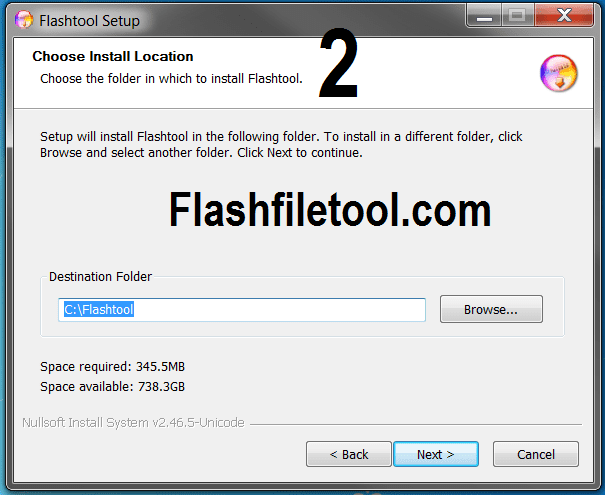 9: Tick mark on the models and click on “install” . 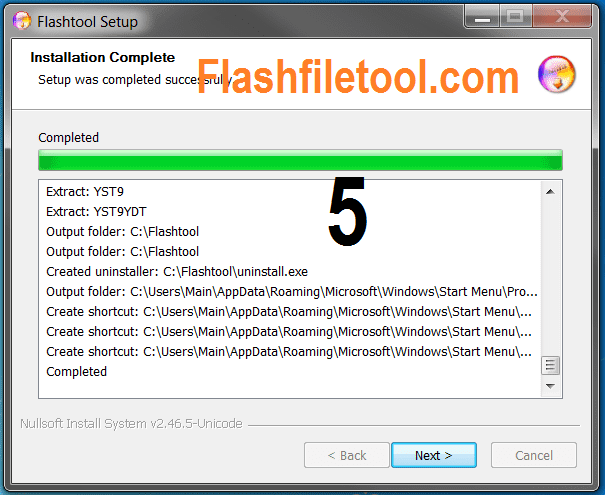 congratulation you have successfully installed the Usb Driver for Flash tool .